Hi! 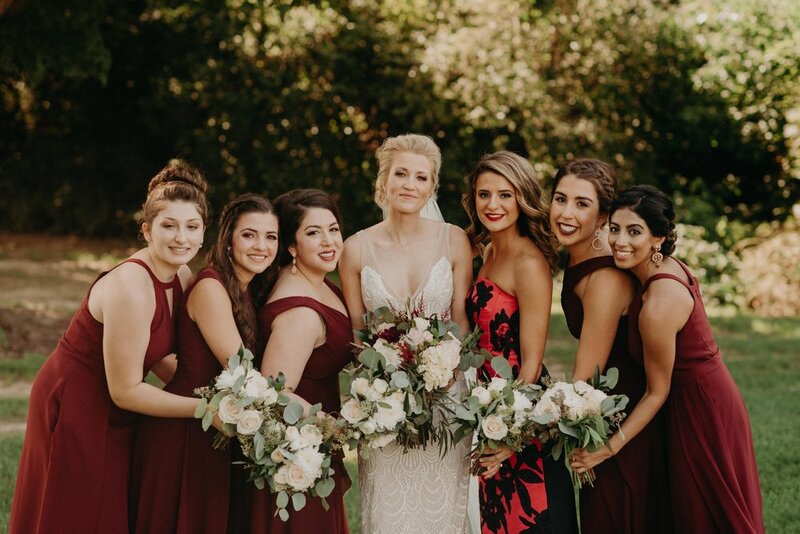 My name is Marissa Kelly and I’m a portrait and wedding photographer currently based in Chicago, Illinois (although you can usually find me back in Iowa City at least once a month!). From a young age, I always gravitated towards photography; in junior high, I would spend hours editing photos of my friends and me on Picnik (find the album on my Facebook titled ~PiCniK EdItS~ to see those gems), and on my About Me page, you can find pictures of me as a toddler with a disposable Kodak camera in hand, snapping away! I feel so lucky that I get to do what I love, all while helping preserve snapshots of people's lives with my camera. When I'm not taking pictures, you can find me searching Yelp and OpenTable for the best restaurants in Chicago, enjoying an IPA or tall glass of wine, or crying throughout entire episodes of This Is Us. I'd be honored to capture whatever special moment you're celebrating in life. Whether you're planning for your high school graduation that's right around the corner, celebrating your engagement to the love of your life, walking down the aisle on your wedding day, expecting your first child or raising your first child, my camera and I are ready! 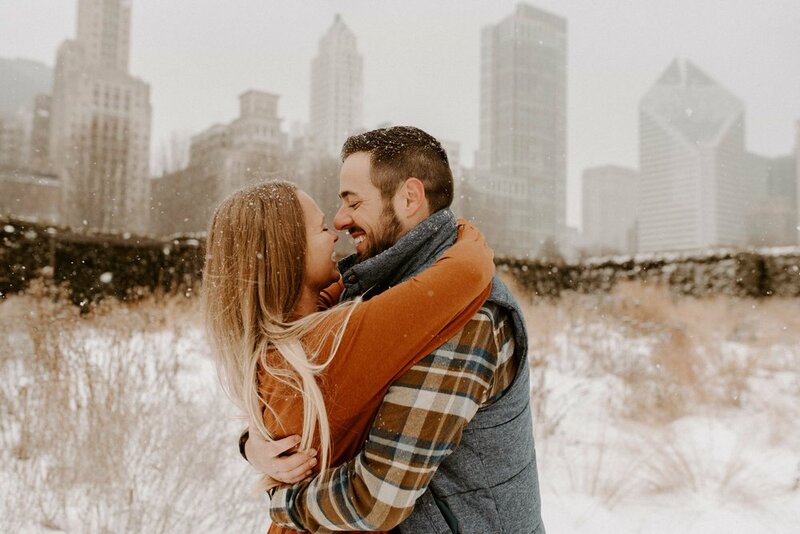 I love shooting back home in the open fields of Iowa and in the urban areas of Chicago; I also love exploring new places and am always open—and excited—to travel for a shoot or wedding! Head over to my contact form and let's capture some beautiful photos that you'll cherish for a lifetime. Whether you're getting married in a vintage loft in downtown Chicago, at a vineyard with 500 guests in Iowa, or on a mountaintop with your closest friends and family in Colorado, I'd love to be there to capture the day that marks the start of your married lives together. 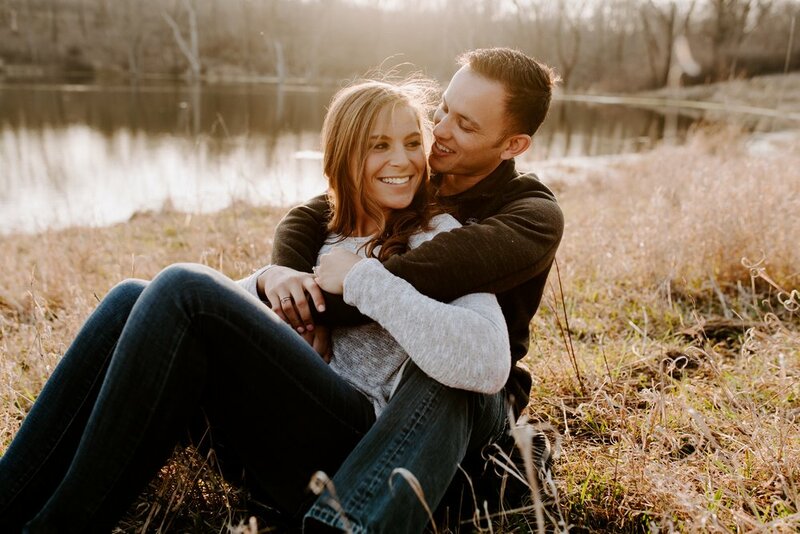 Engagement sessions are some of my absolute favorite to shoot. It's so fun to capture a love story on camera and to tailor each shoot to the relationship in front of the lens. Want to grab beers at your favorite brewery in town while I snap some photos? Let's do it. Want to return to the place where you first met? Count me in! Senior photography has evolved since the days of getting a few posed pictures in front of a backdrop for the yearbook. Now it's a chance to blast some music, work it in front of the camera, and capture your personality in photos. If you want photos taken of your family—whether it be your family of five for this year's Christmas card, maternity photos of your family of two with one on the way, or your family of 23 aunts, uncles, cousins and grandparents to hang on the walls of your home—I'm here to take them! Check out some of my favorite work from recent weddings, engagement sessions and senior sessions below! If you want to see more galleries, head to my Blog page and browse away! !